The features of the Samsung Notebook 9 Pro were behind the Samsung Notebook 9 Pen. Samsung Notebook 9 Pro was introduced at the last CES 2019 event. A device called Samsung Notebook 9 Pen was introduced. The differences are that one uses the normal S Pen and the other uses a new hardware called se Active Pen Fark. The Samsung Notebook 9 Pro comes with a 13.3-inch Full HD display. The Notebook 9 Pro comes with a 8th generation Intel Core i7 processor and 8 GB or 16 GB LPDDR3 RAM. This model lags behind the 13-inch Pen version. 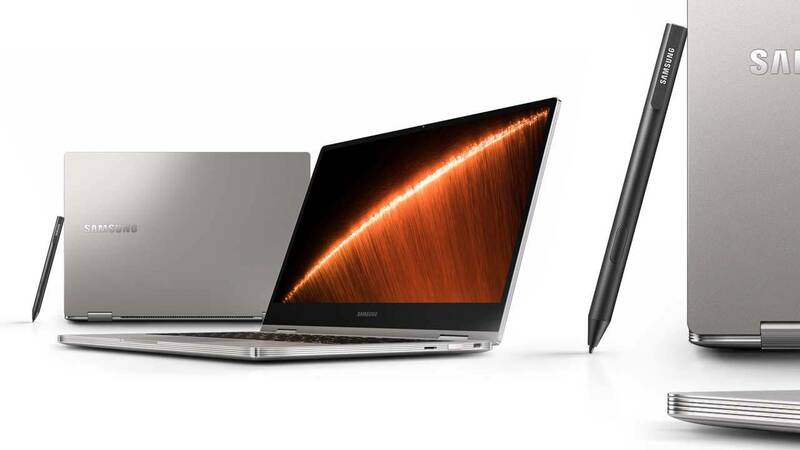 There are two versions of the Notebook 9 Pro. The less-featured version has 256 GB of internal storage, while the better features are 512 GB of internal storage. Both have the same RAM and processor values. Both devices weigh 1.2 kg and both are 12.1 x 8.1 x 0.55 inches long. Notebook 9 Pro comes with 2 Thunderbolt 3 ports, 1 USB-C port. These two models, which are lower than the Notebook Pen, are priced between $ 1,100 and $ 1,300. Looking at the name of the “Pro” model is expected to have higher features, but behind the Pen model was criticized by the critics.